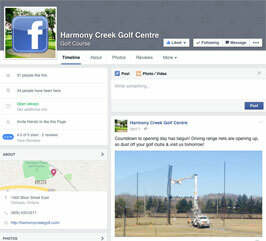 Are you looking to relocate to a different community in an impeccably built home? Visit www.veltrigroup.com to discover where your dream home awaits. The comforts of home await you at the Quality Hotel Oshawa located conveniently across the street from the golf course. 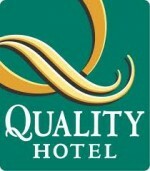 Visit www.qualityhoteloshawa.com for more information.